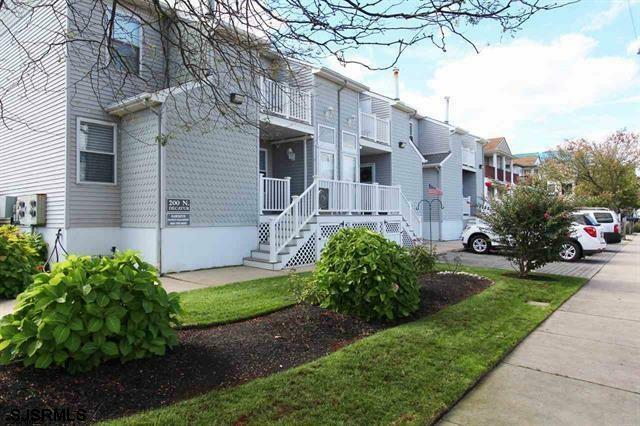 Beautiful 1st floor unit conveniently located in Margate. 2 bedrooms, 2 full baths, 2 parking spaces and shared storage. Condo fee includes exterior maintenance, lawn, maintenance, management fee and insurance. Pets allowed up to 20 lbs.